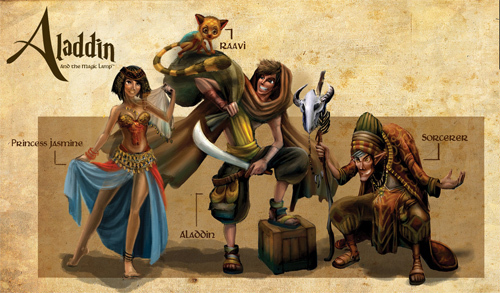 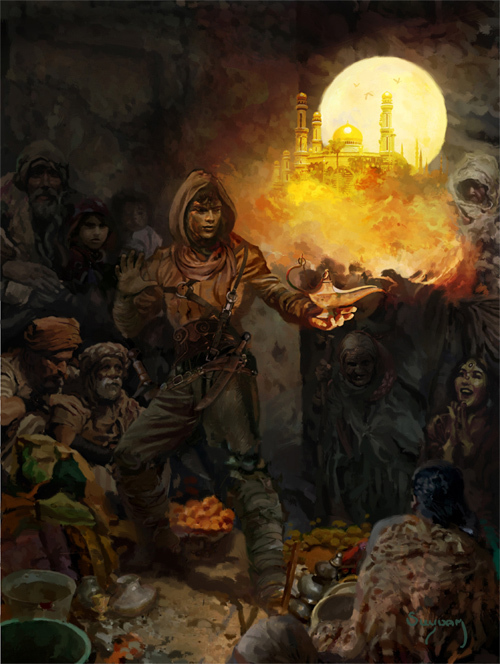 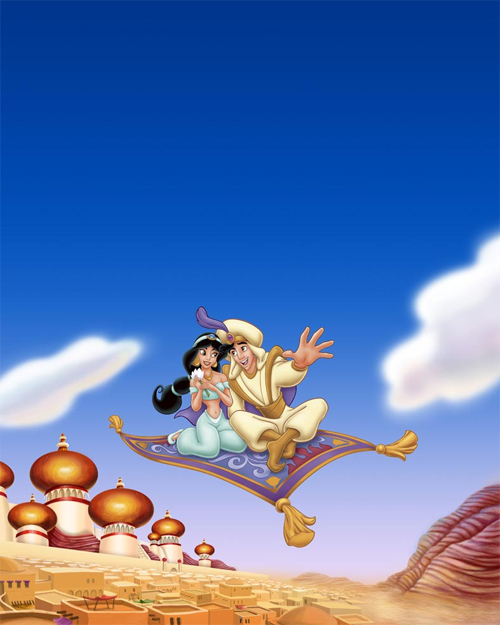 One of the famous story from the Arabian Nights Collection is the story of Aladdin. 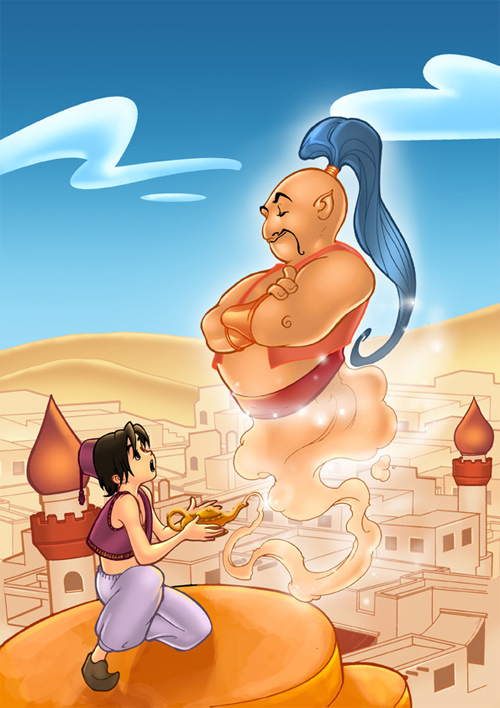 The story is about a young man named Aladdin who was persuaded by a sorcerer to retrieve a wonderful oil lamp from a booby-trapped magic cave of wonder. 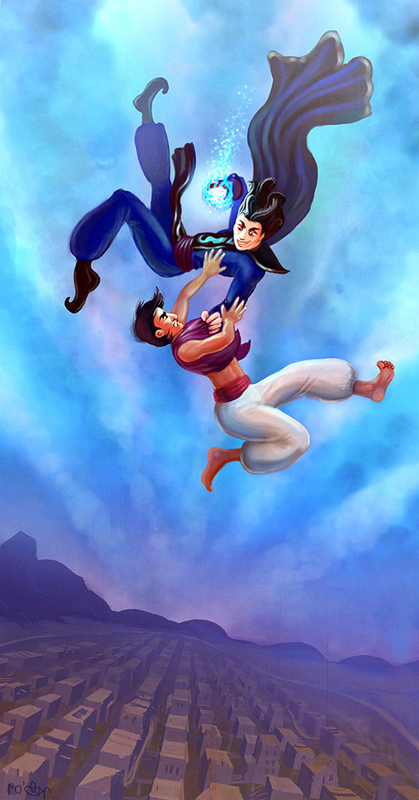 Once Aladdin was able to get inside the cave, the sorcerer attempted to double-cross him which caused Aladdin to be trapped in the cave. 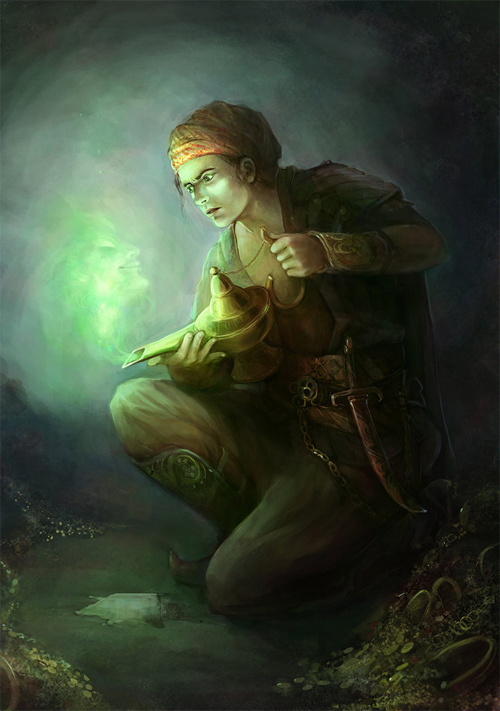 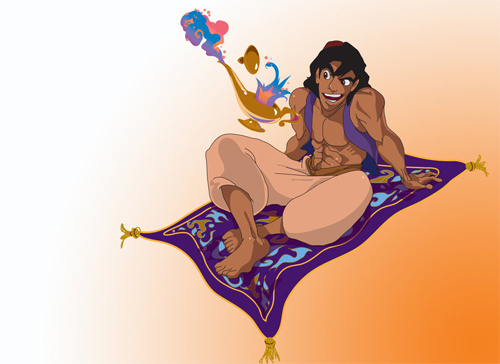 He got himself out of the cave with the help of the genie inside the lamp. 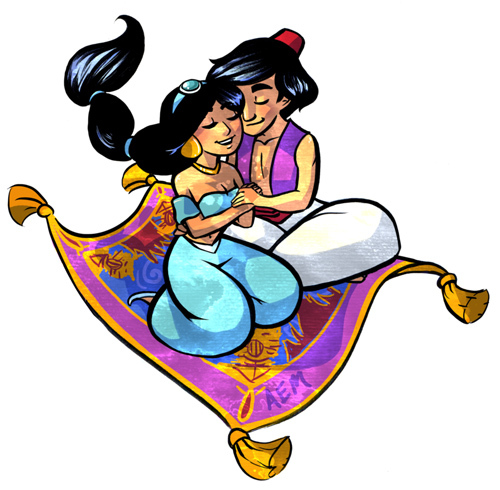 With the aid of the genie, Aladdin became wealthy and eventually marries the Emperor’s daughter, Princess Badroulbadour. 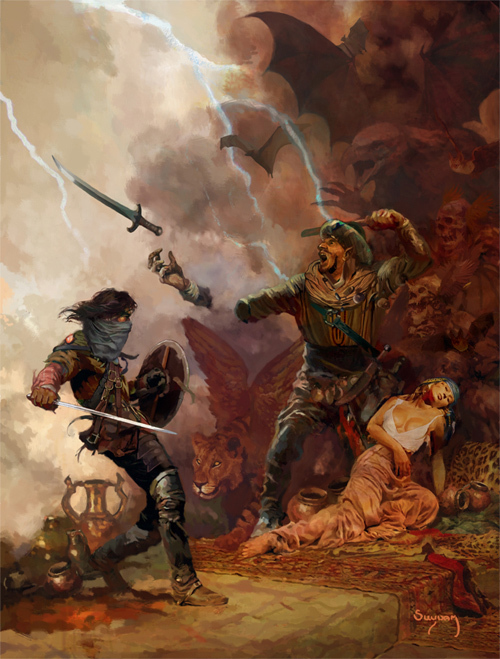 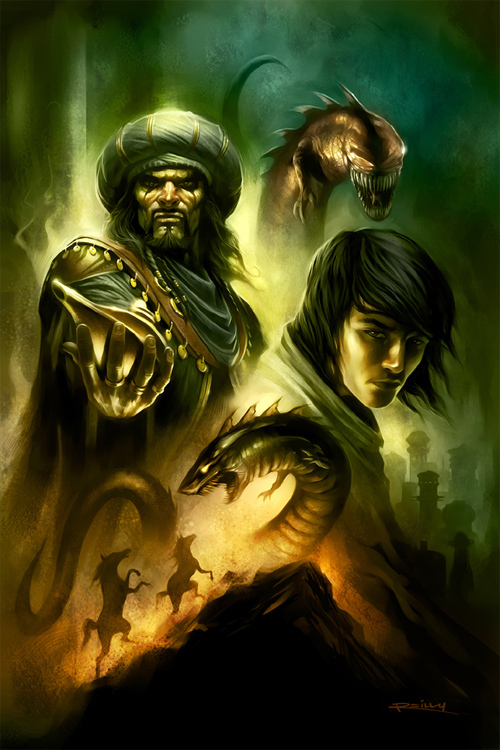 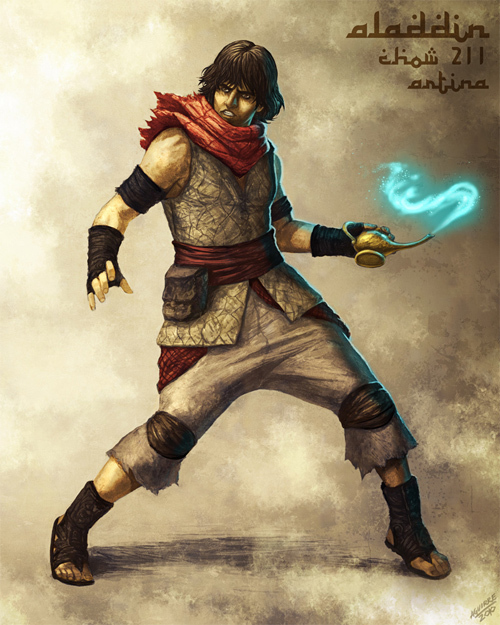 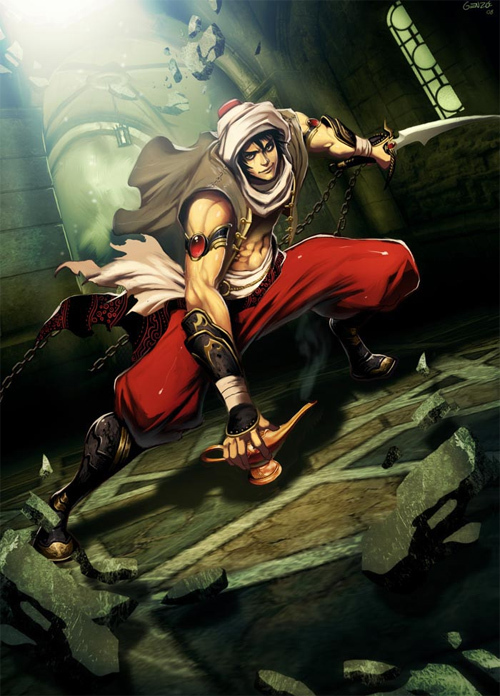 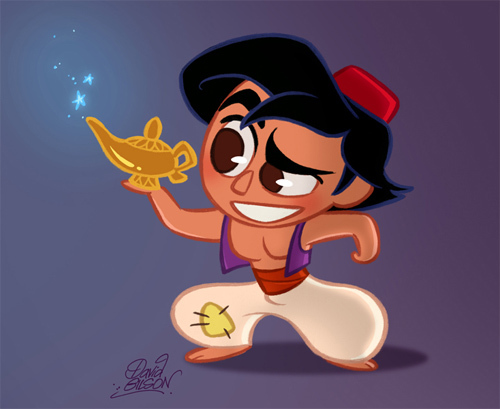 A series of adventure follows with the sorcerer attempting to harm Aladdin and his family to get the lamp. 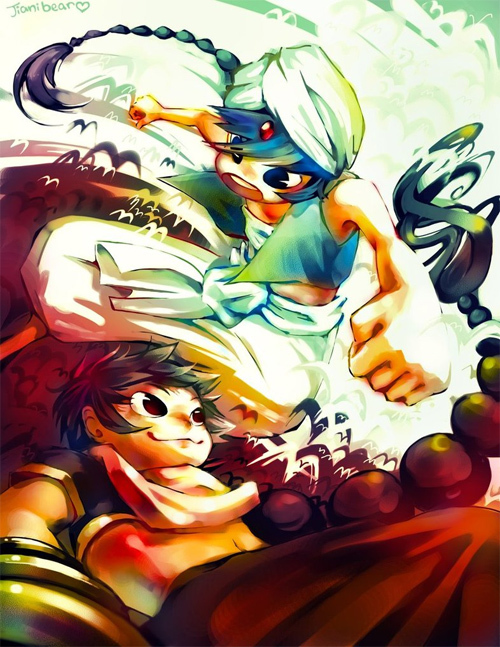 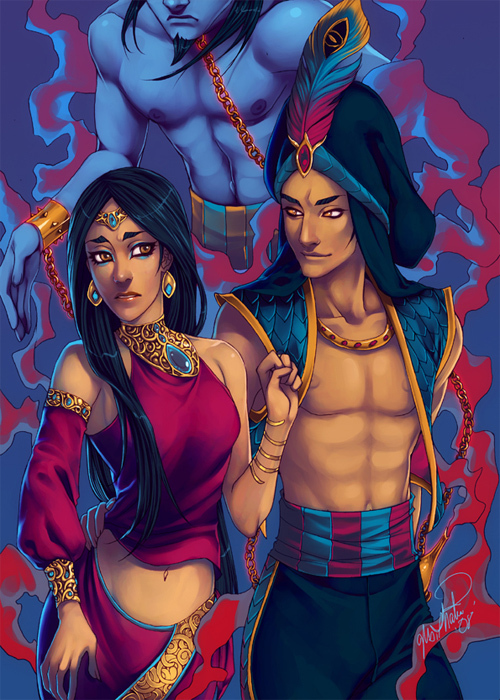 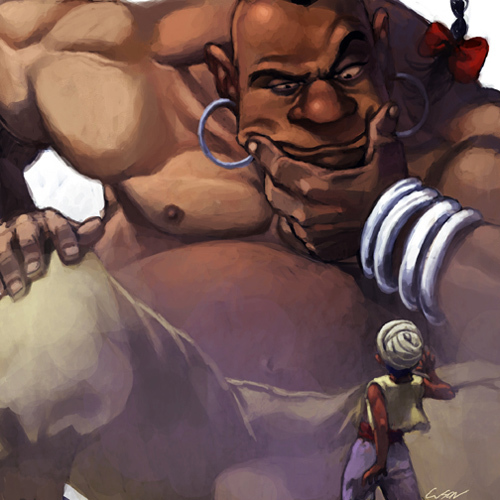 To showcase some inspiring and unique artworks, we have compiled 22 Aladdin Artworks to help you get those creative juices flowing. 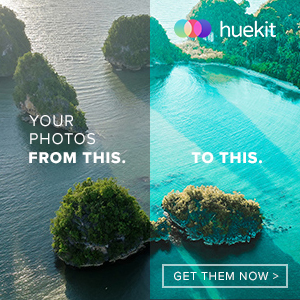 Browse through the entire collection and be inspired!!! 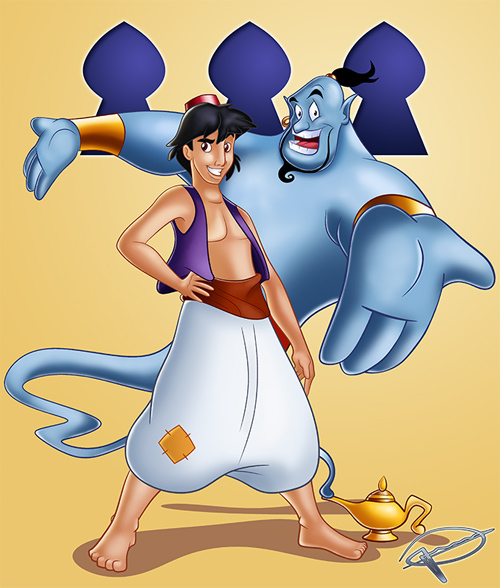 One of the most popular adaptation of the tale is the animated Disney film adaptation of the story. 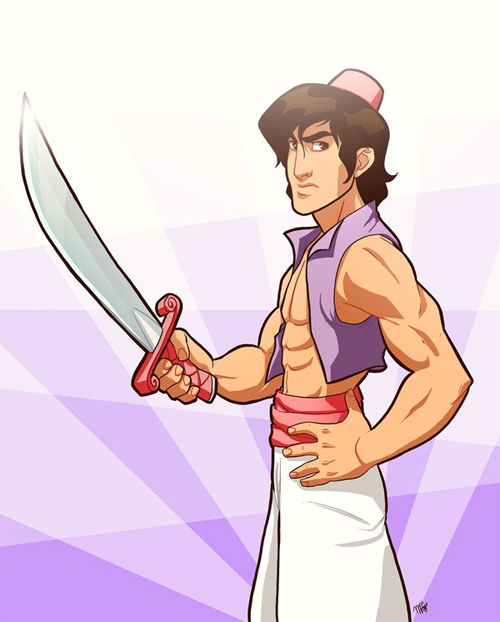 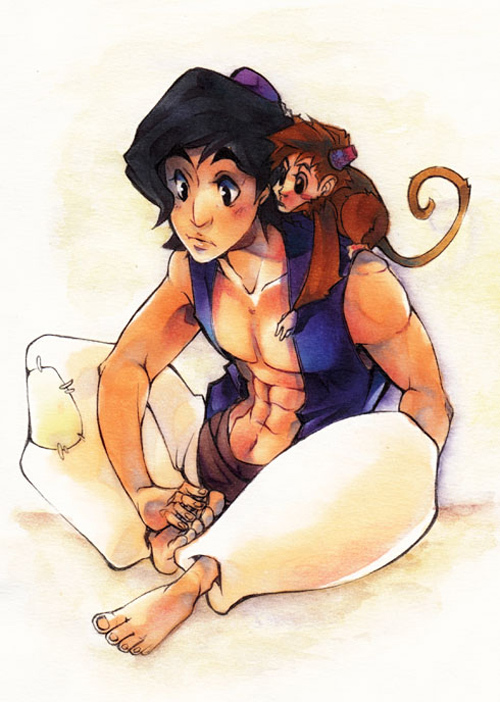 Wow Aladdin its one of my favorite cartoon which i used to watch without missing in my childhood. 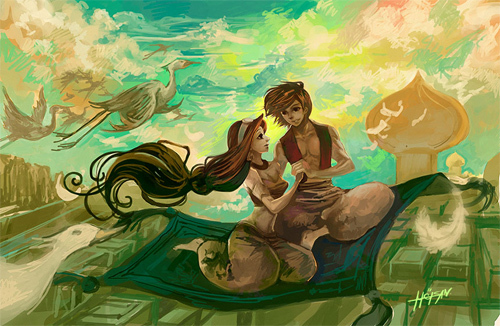 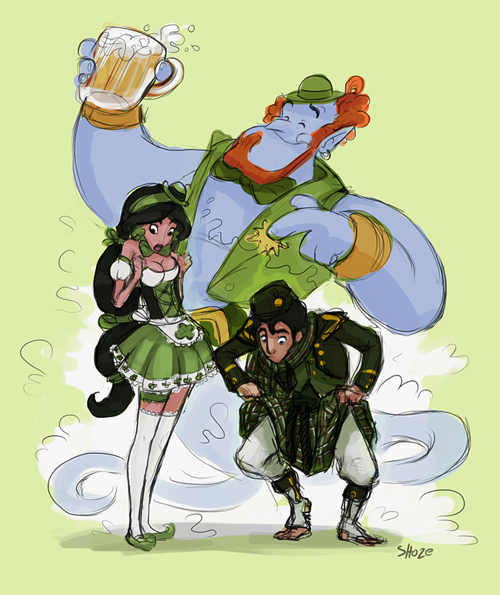 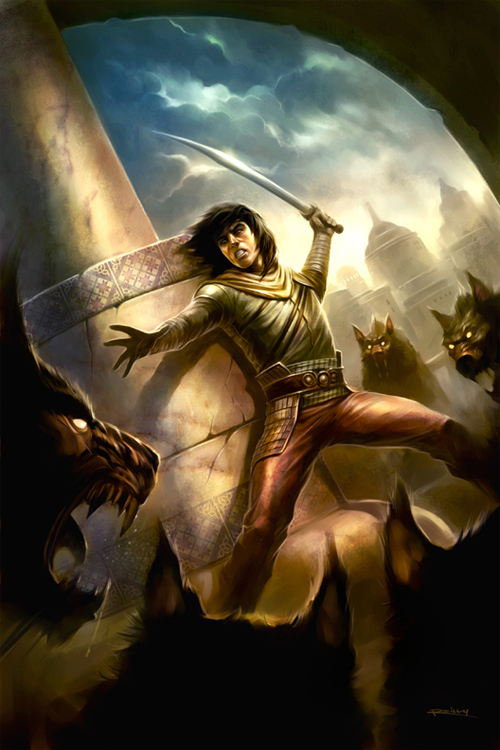 and you have shared great Artworks of Aladdin.